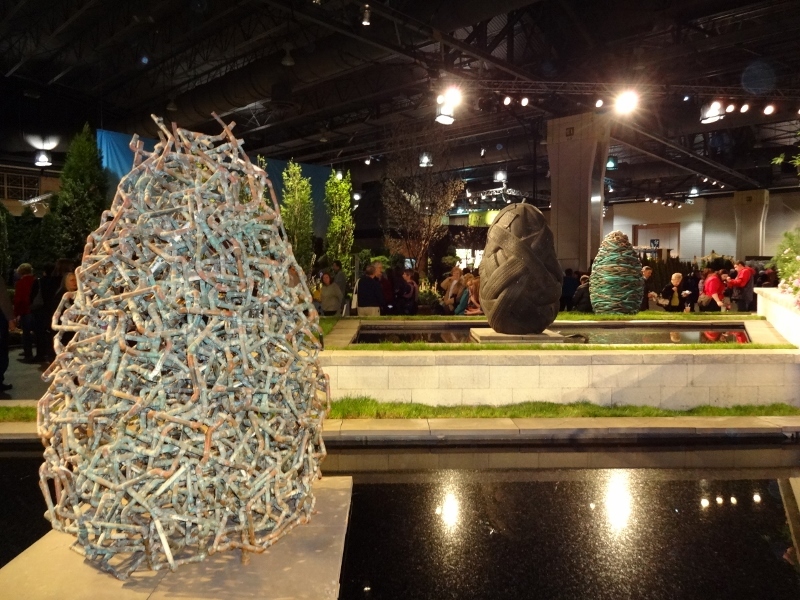 The Pennsylvania Horticultural Society’s Philadelphia International Flower Show began in 1829 and now covers 10 acres in the Philadelphia Convention Center. 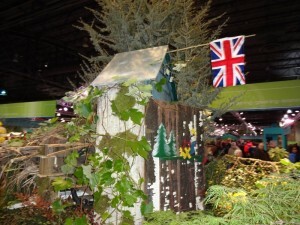 This year’s show is called “Brilliant” for its British theme. 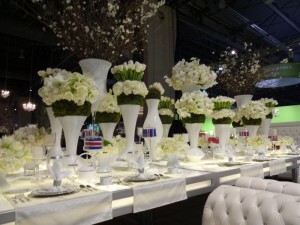 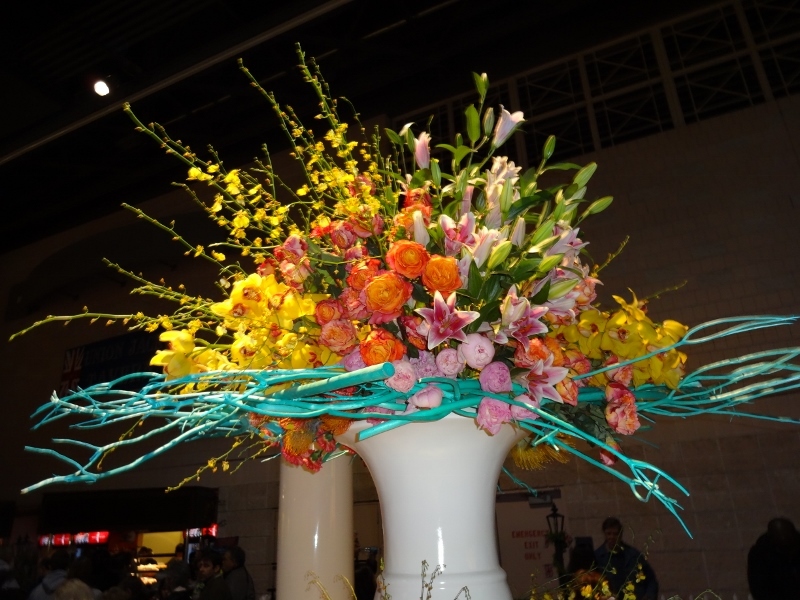 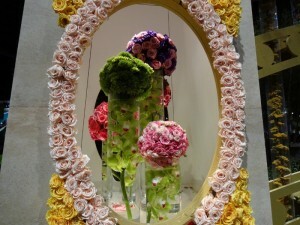 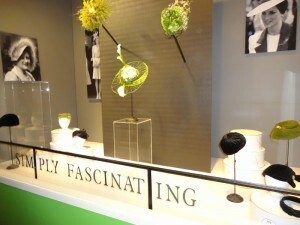 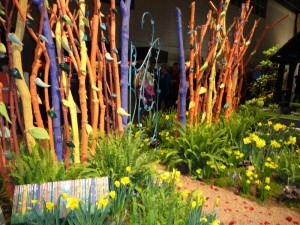 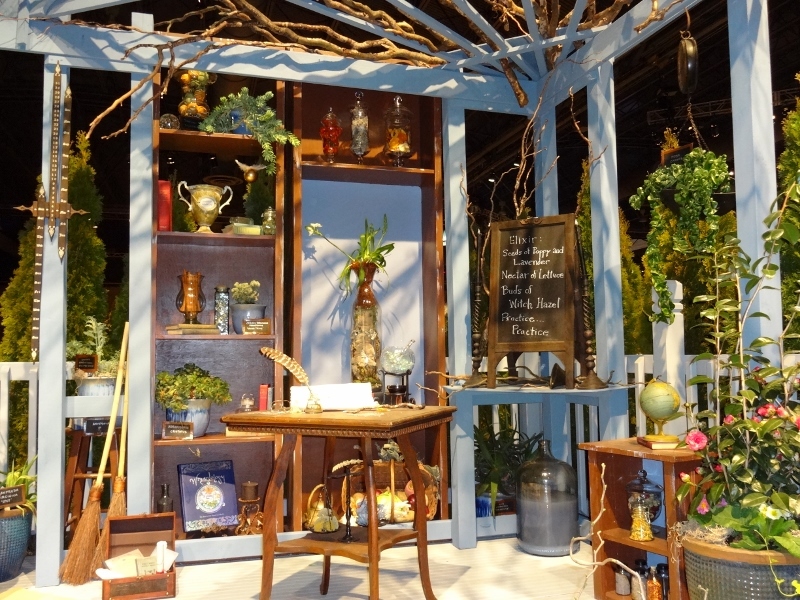 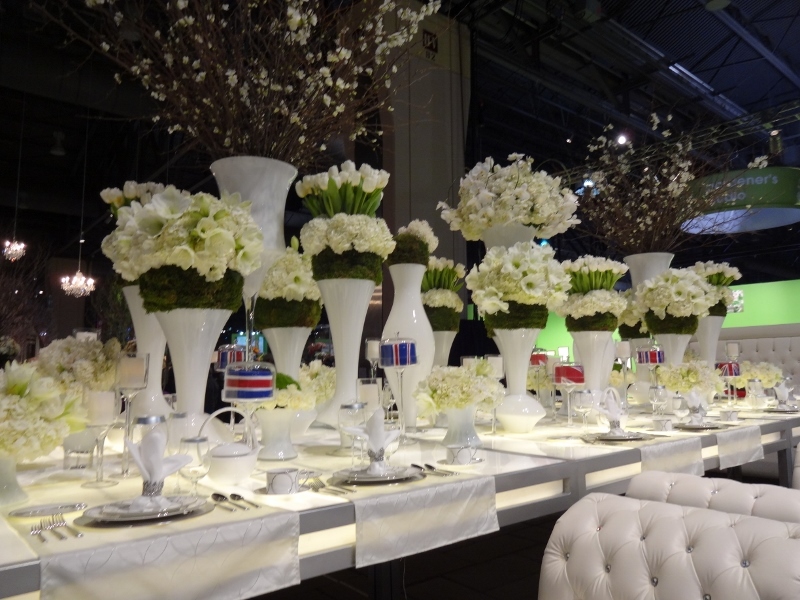 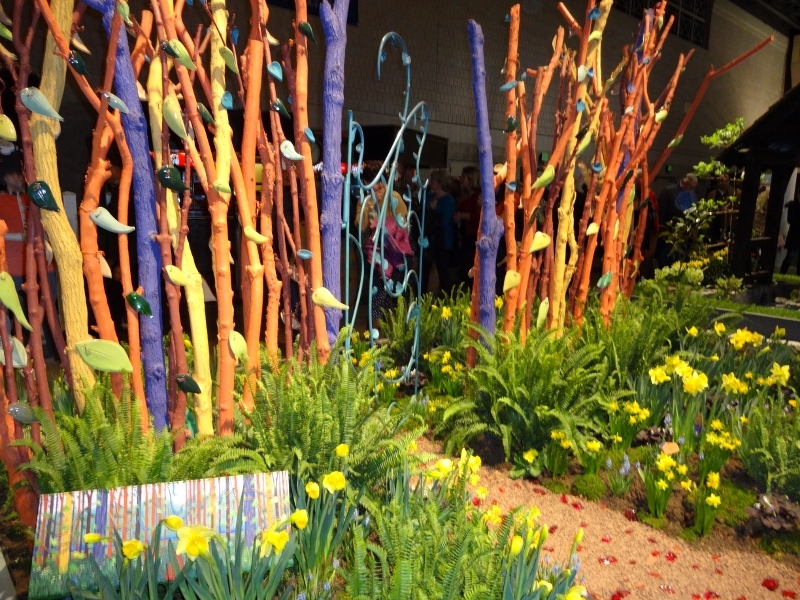 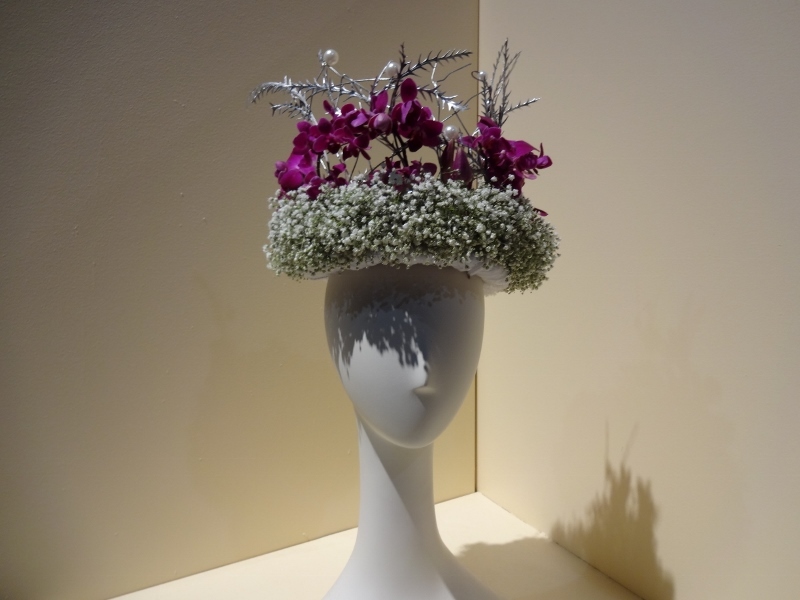 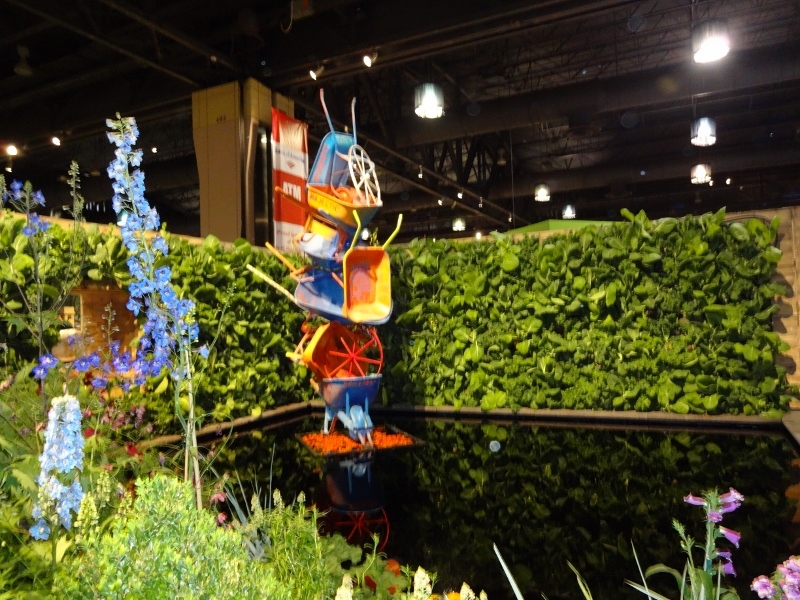 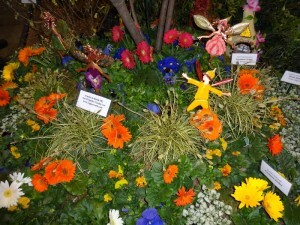 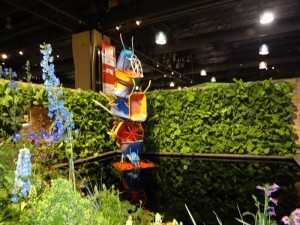 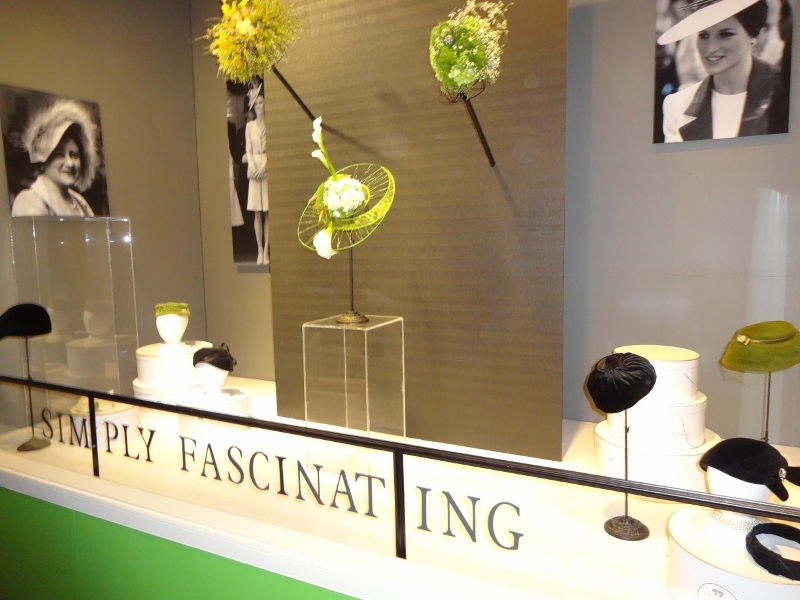 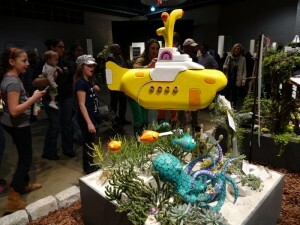 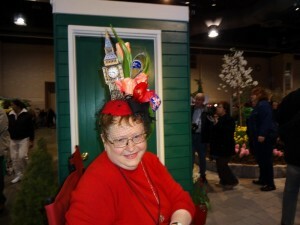 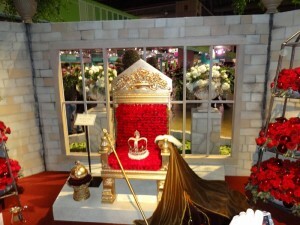 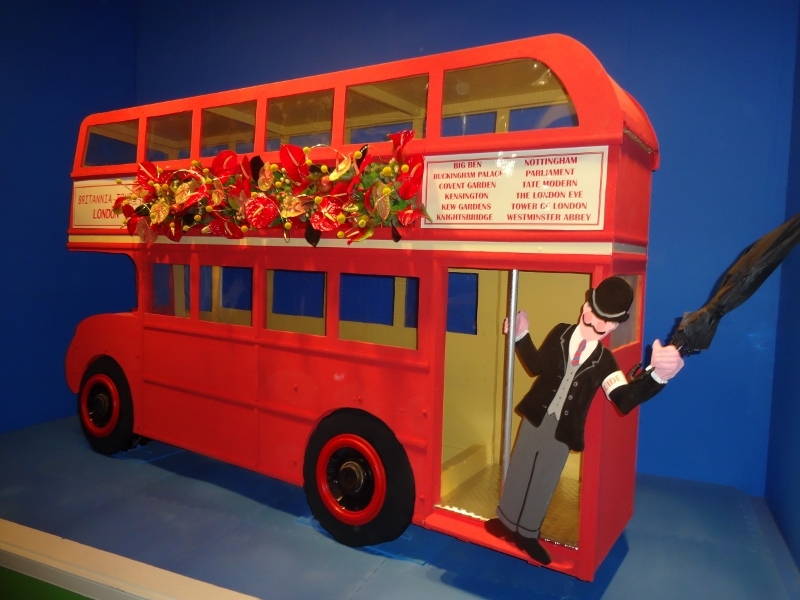 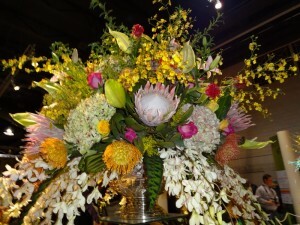 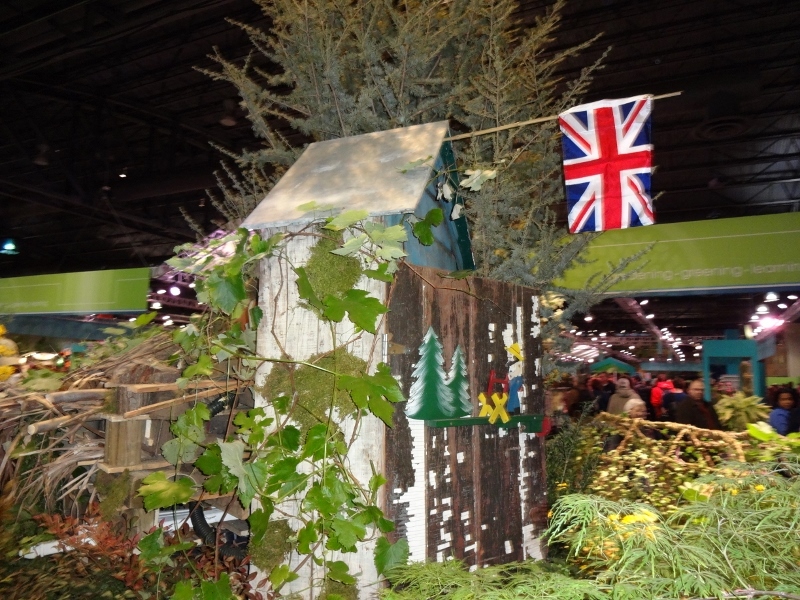 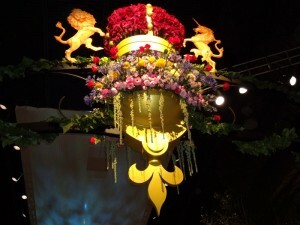 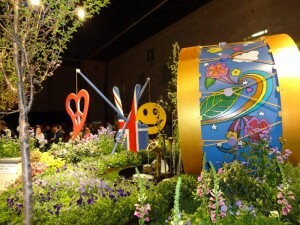 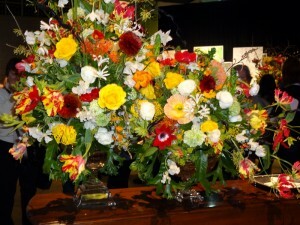 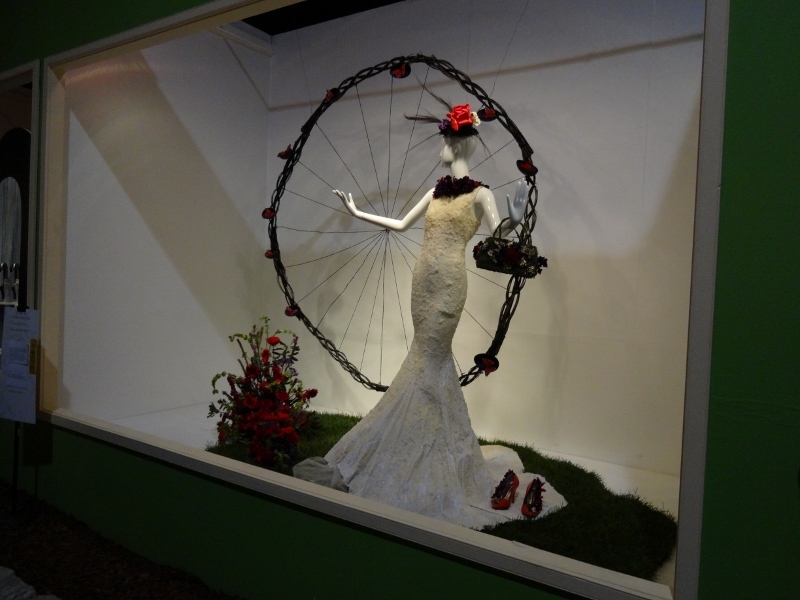 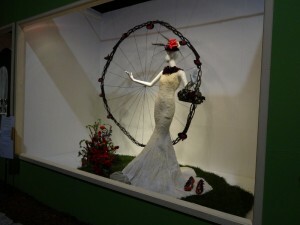 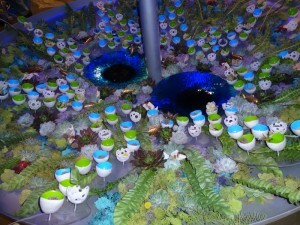 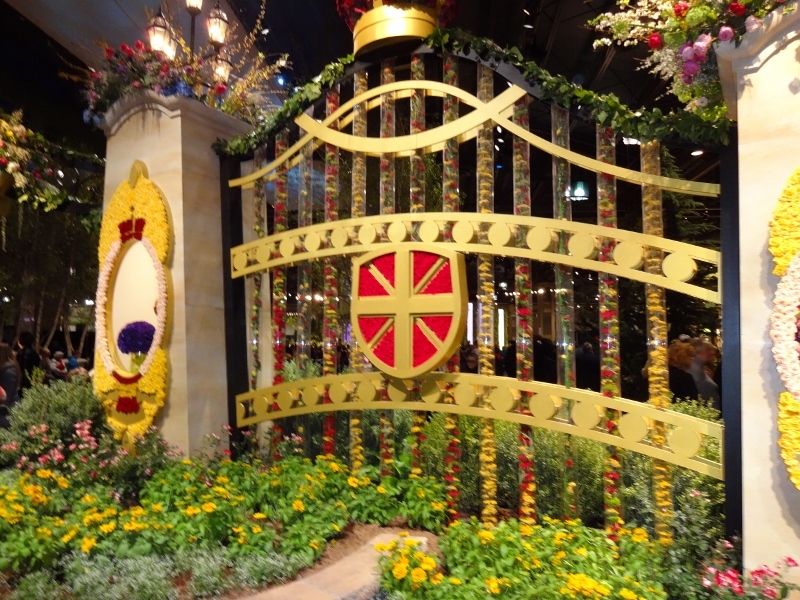 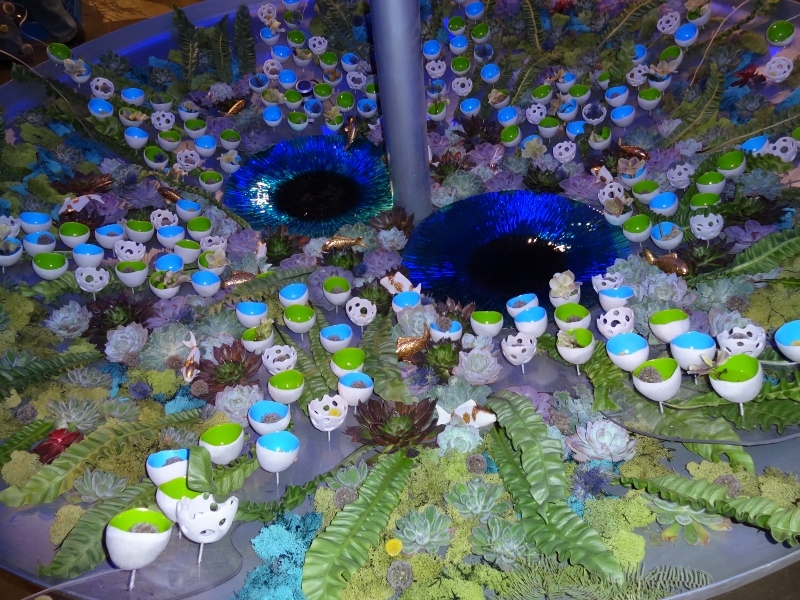 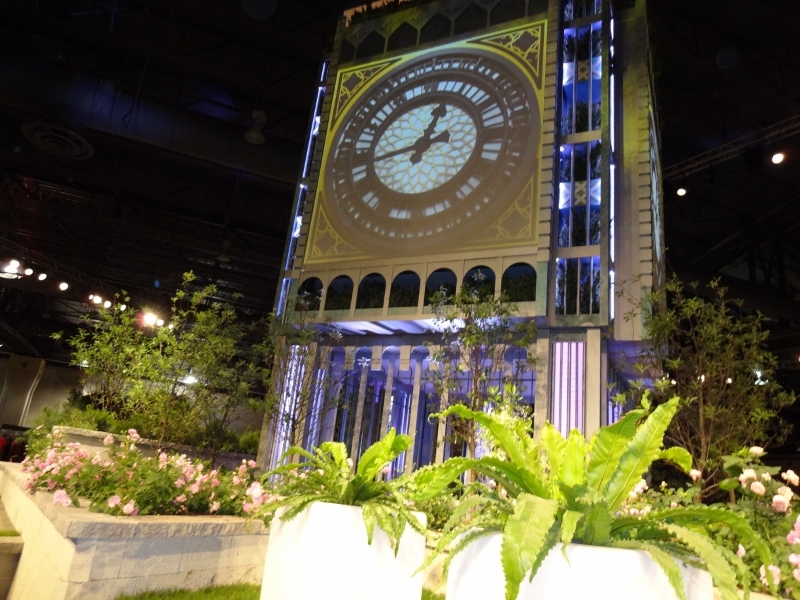 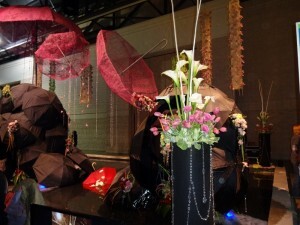 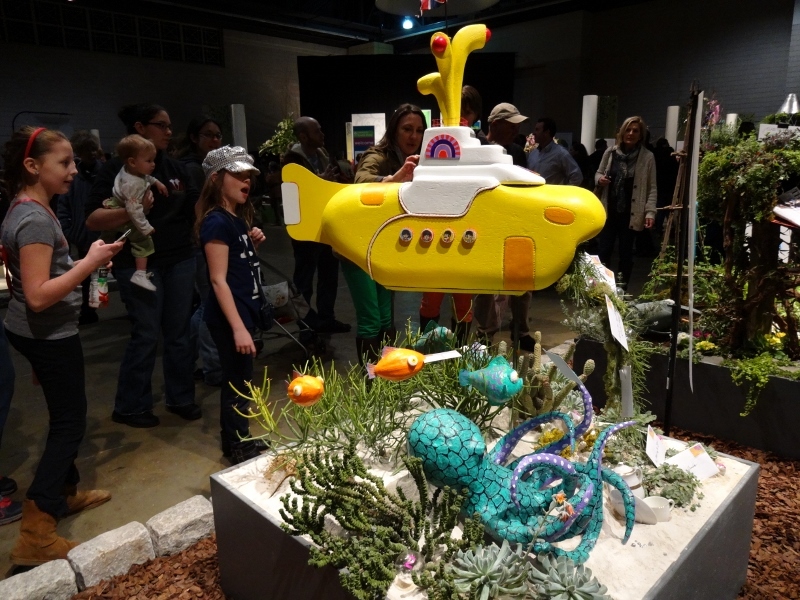 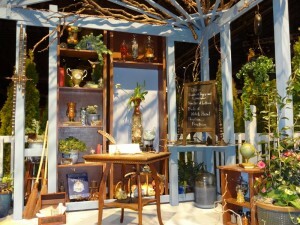 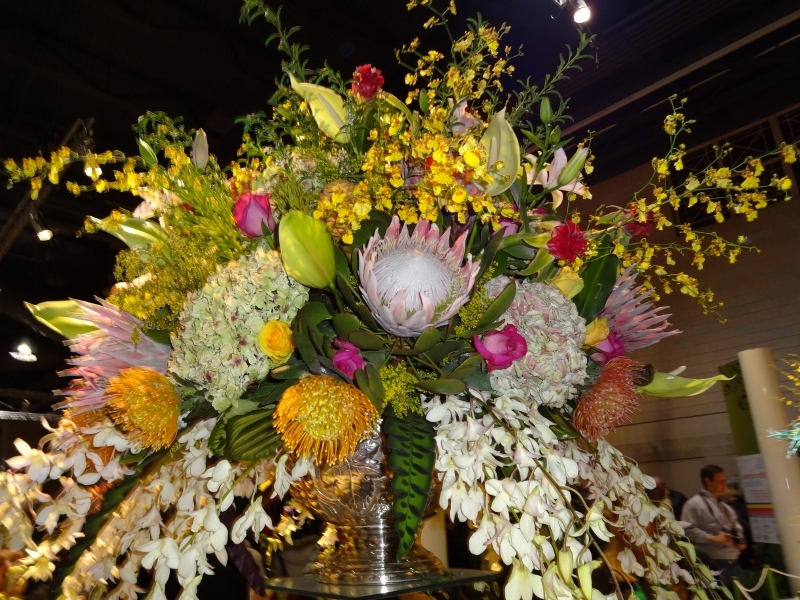 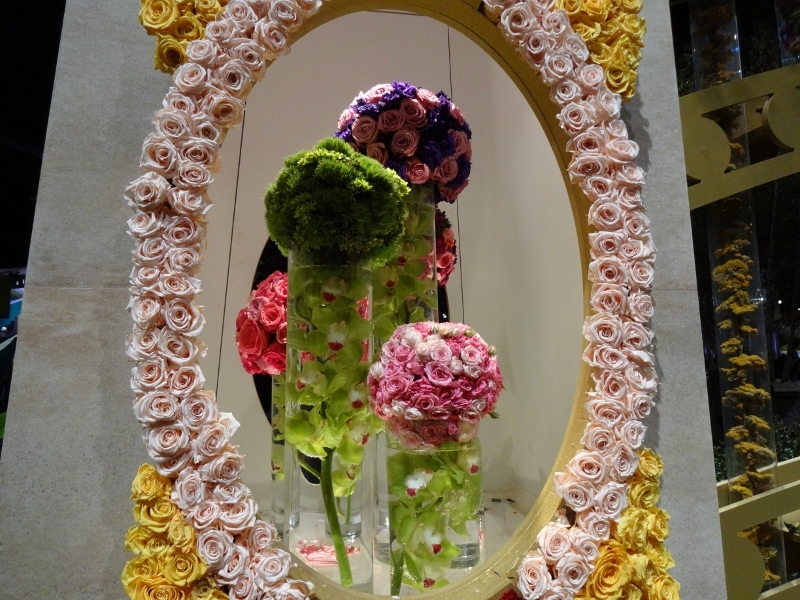 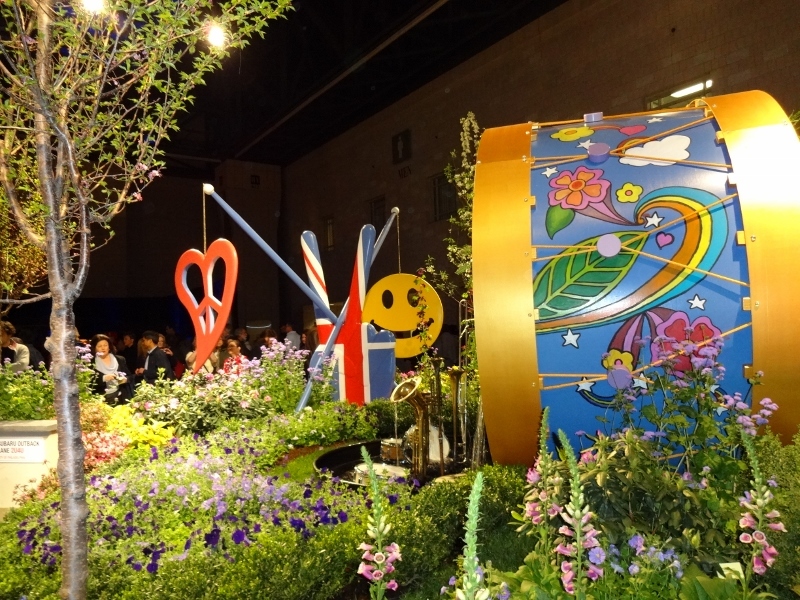 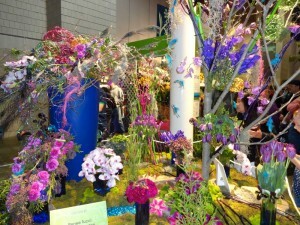 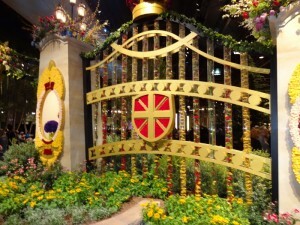 The Flower Show runs through March 10, 2013.